View More In Keyboard Cases. if you want realize switch,you need to press the fn key and system keys at the same time. 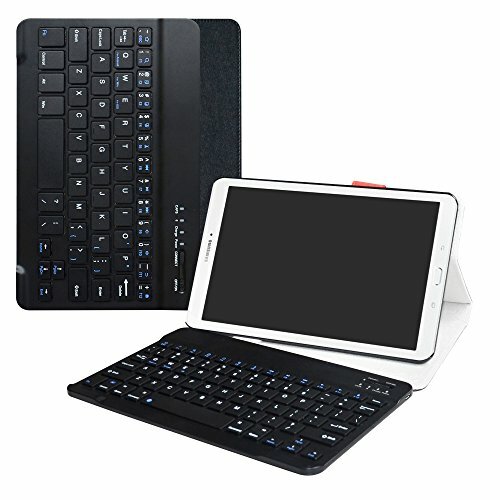 2 in 1 Detachable Design, Folio Stand Case Cover with Detachable Bluetooth Keyboard For 9.6" Samsung Galaxy Tab E 9.6 Android Tablet PC (Fit All Versions SM-T560 / T561 / T565 / T567V). 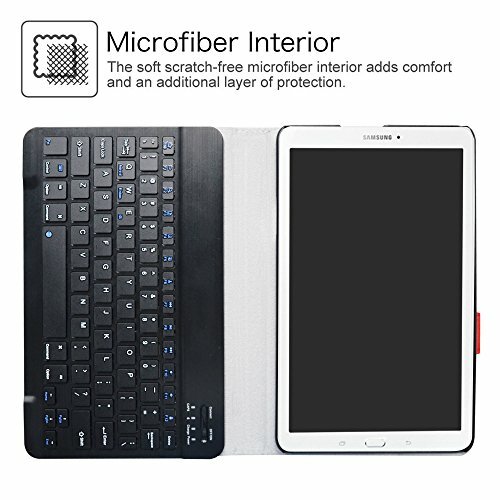 Removable Bluetooth keyboard for fast typing. Ultra thin and lightweight with rechargeable battery. 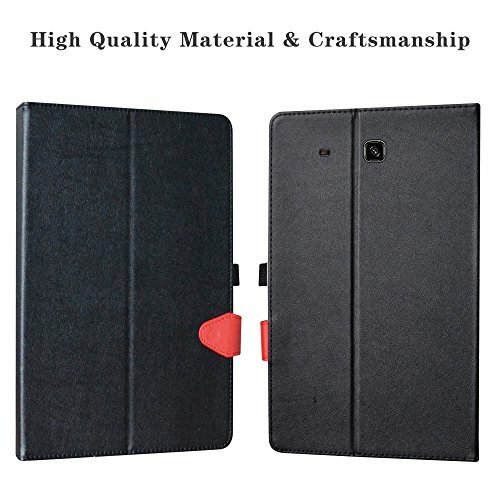 Stylish PU leather Cover protects your device. 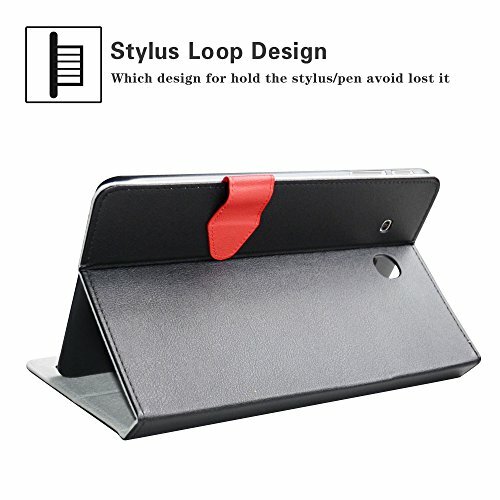 Features built in stand and magnetic closure. 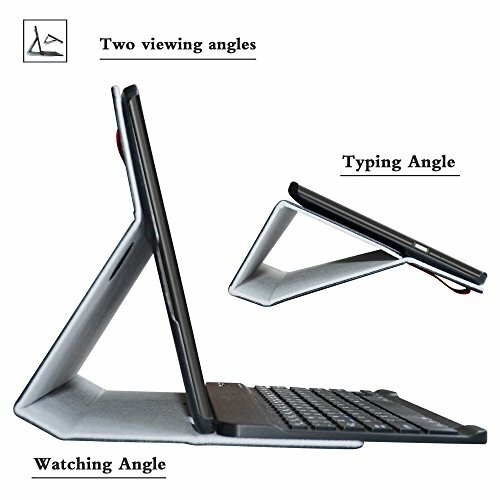 Real "hard" laptop style keyboard with high end ABS material. 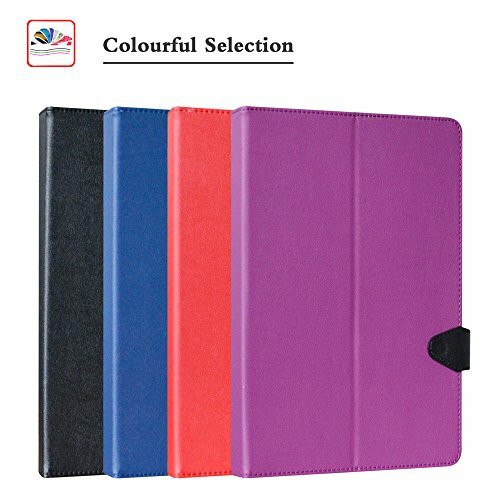 Not cheap silicone keyboard as other cases in market. 1.Built-in Lithium polymer battery capacity: 200mah. 3.Input: Mico USB charge 5v. 7.Operating temperature:-20 degree - 55 degree. 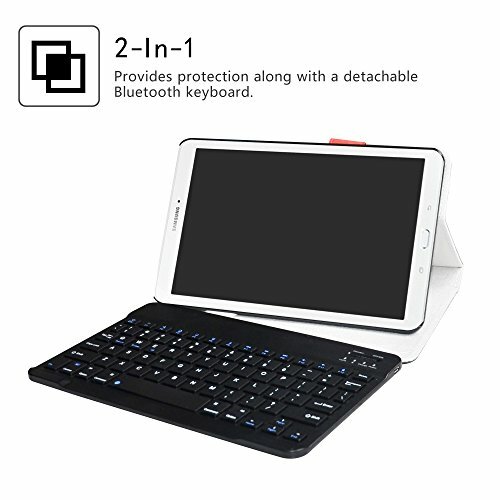 2 in 1 Detachable Design, Folio Stand Case Cover with Detachable Bluetooth Keyboard For 9.6" Samsung Galaxy Tab E 9.6 Android Tablet PC (Fit All Versions SM-T560 / T561 / T565 / T567V),do not fit other tablet,please confirm your tablet model. If you have any questions about this product by LiuShan, contact us by completing and submitting the form below. If you are looking for a specif part number, please include it with your message.